We have seen many narratives by several commentators and writers on Pep Guardiola since his team won in the Manchester derby in the English Premier League. All of them eulogizing the Catalan and many would say that this is only an extension of what Pep had already done over the years at Barcelona in Spain and Bayern Munich in Germany but I would like to correct a fact that is taken for granted. The fact that Peps way of doing things is too expensive, unrealistic for most clubs and Pep would struggle in clubs that do not have a golden generation or City’s type of deep pocket. 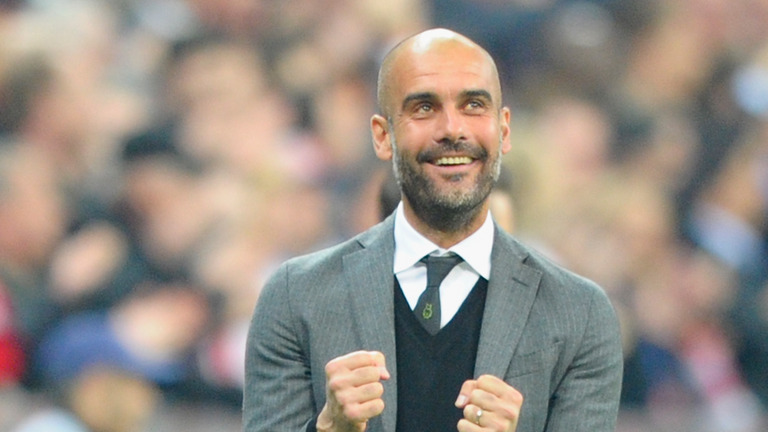 I admit that Guardiola plays attractive positive attacking football that is aesthetically pleasing to the eyes. But he has always been a benefactor of near perfect situation where he has either arrived at a club with an army of a golden generation of brilliant players as in Barcelona or that, in addition to the club having an extremely deep pocket to assemble the dream team or poach the biggest players from rival clubs like when he was at Bayern and now at Manchester City (City). Unlike most managers, Guardiola is almost extremely specific in his needs. He plays with certain type of players with specific abilities in a certain strategy with a certain style play. This is fantasy football which is often not generally practicable or sustainable and only possible at clubs where many of such brilliant players required to play in the Pep way already exist or at a club that can spend about 500 million pounds very quickly in one or two seasons. Therefore Pep’s style is only feasible at extremely rich clubs who do not close their wallet. This narrative may further be confirmed if investigations confirm eventually that Manchester City breached the Financial Fair Play (FFP) regulations in an attempt to spend as required by the Pep Guardiola system. 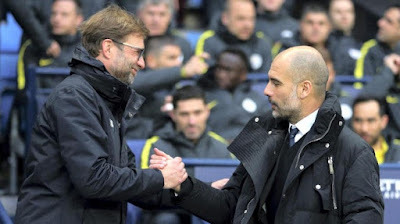 The bottom line is that Pep has not shown that he is the type of manager that can adapt the players on the ground to achieve results except there is already a great team on ground before his arrival and plenty cash on the ground. This situation is not sustainable for most clubs. You rarely have a golden generation like the one at Barcelona when Pep was appointed as manager or the one he had at Bayern. You will also rarely find clubs like City that can spend 500 million pounds on players in two seasons in addition to already having great players with heavy wages before his arrival. This perfect situation of Pep Guardiola is the reason why I think more hands-on managers like Jose Mourinho and Jurgen Klopp who can optimize results by working with what is available in spite of not being perfect, with fewer additional players while spending less are better than Pep at tactical management. Hi there! Think you guys may be interested in this content as well.